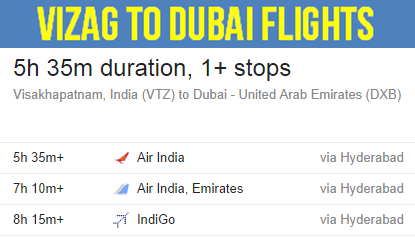 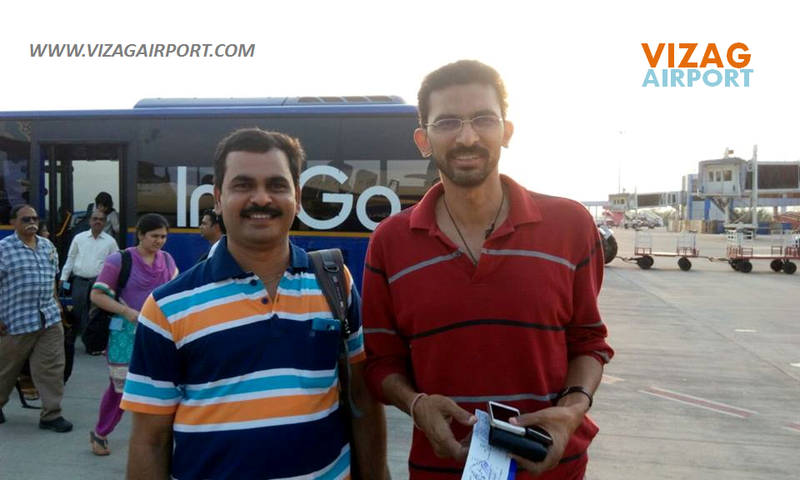 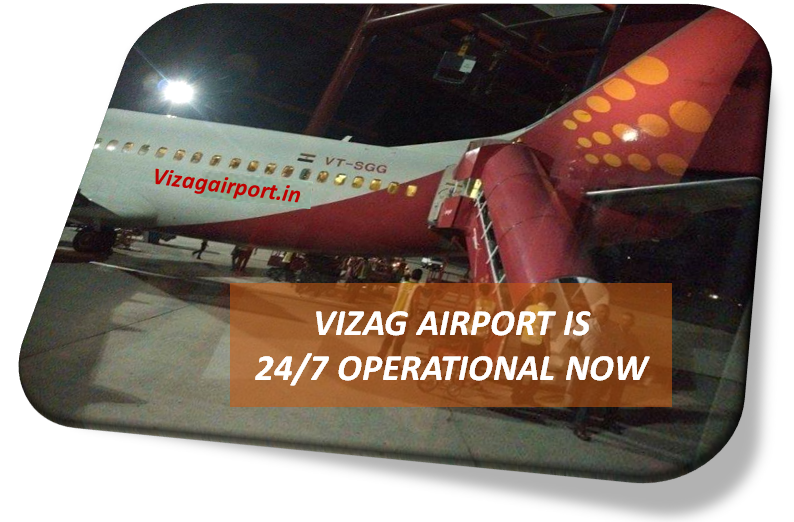 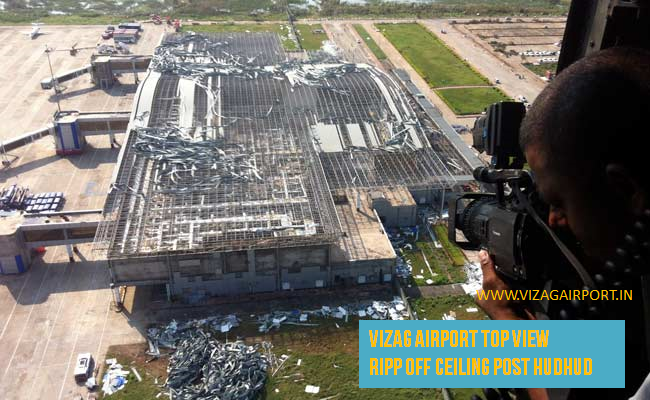 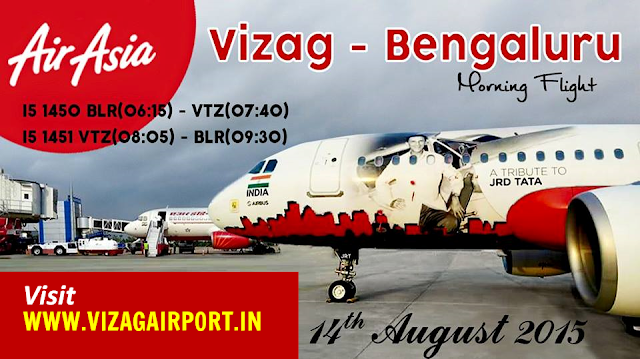 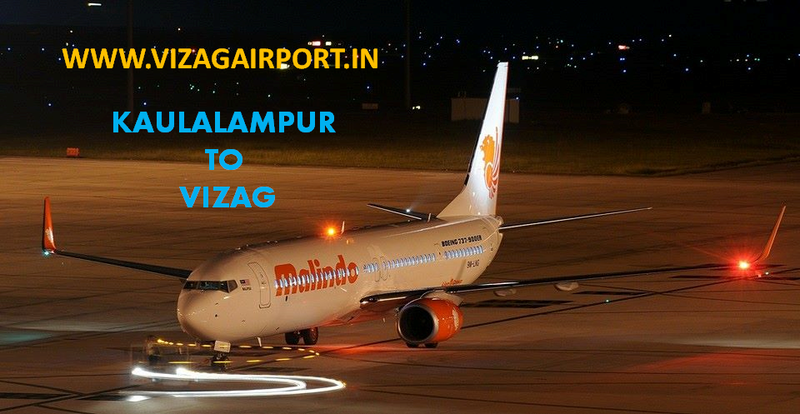 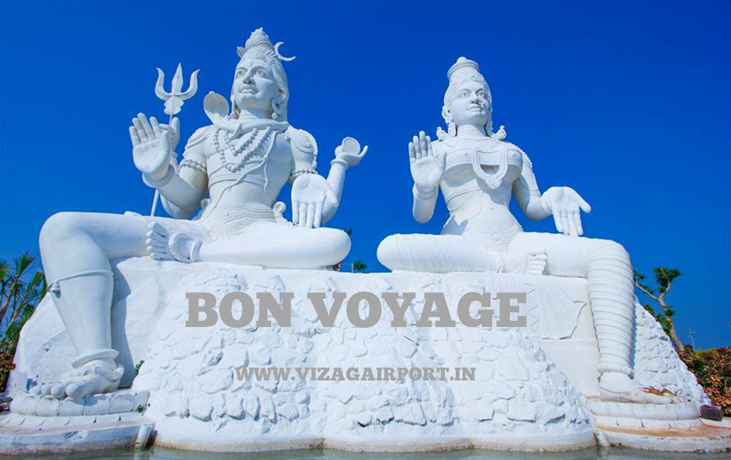 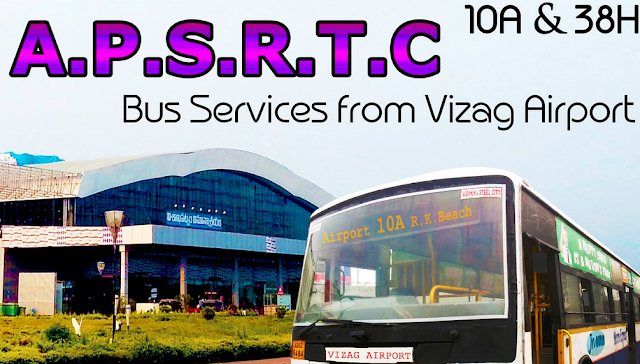 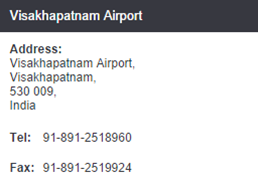 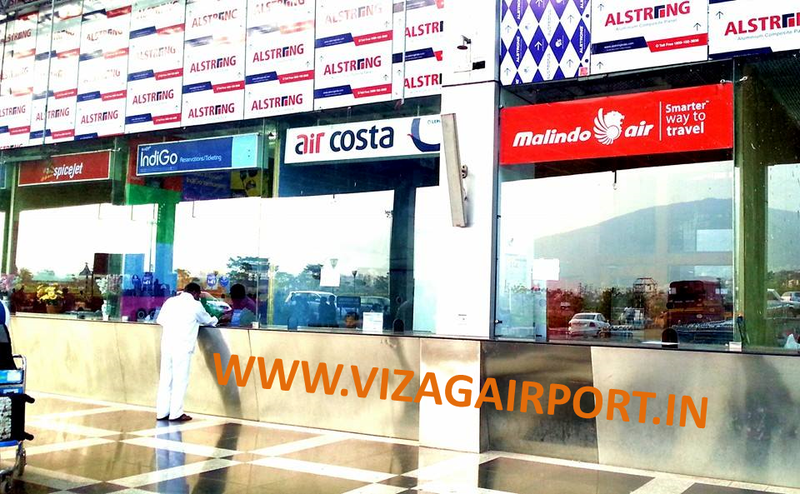 Visakhapatnam International airport is now operational round the clock 24/7 for all practical purposes. 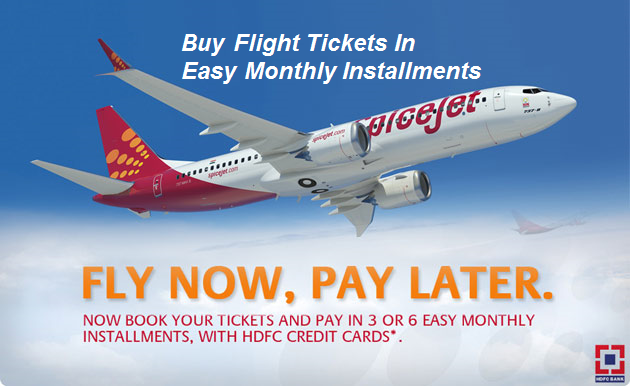 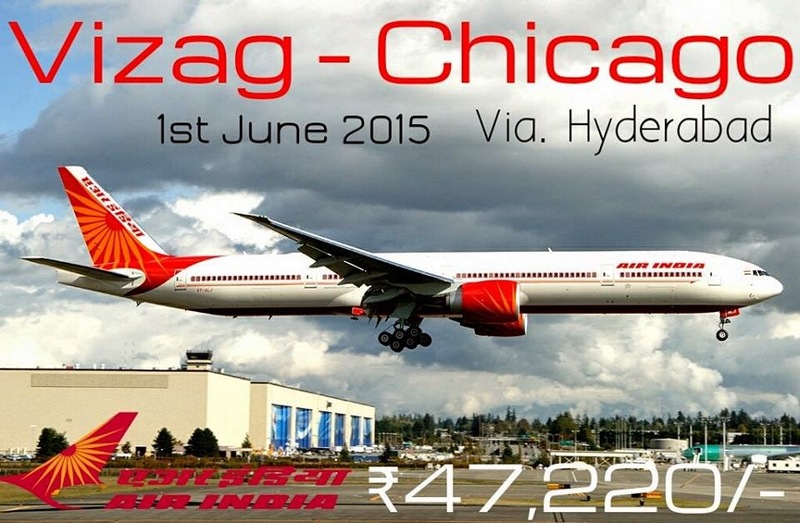 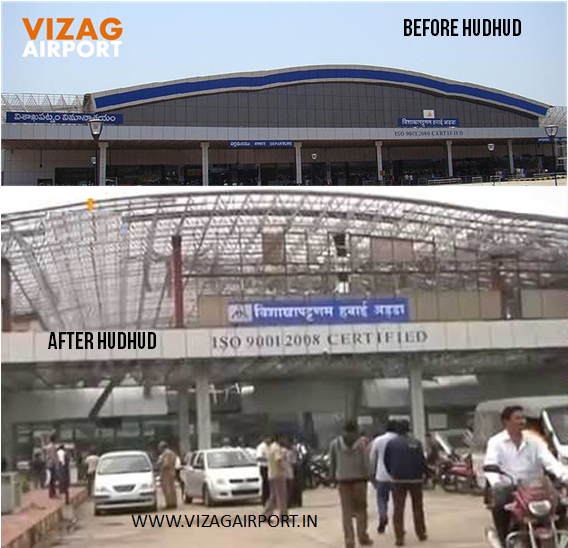 Airport Director Vinod Kumar Sharma confirmed the proposal to The Hindu english daily and informed that the passenger traffic was growing and it was poised to grow in leaps and bounds. 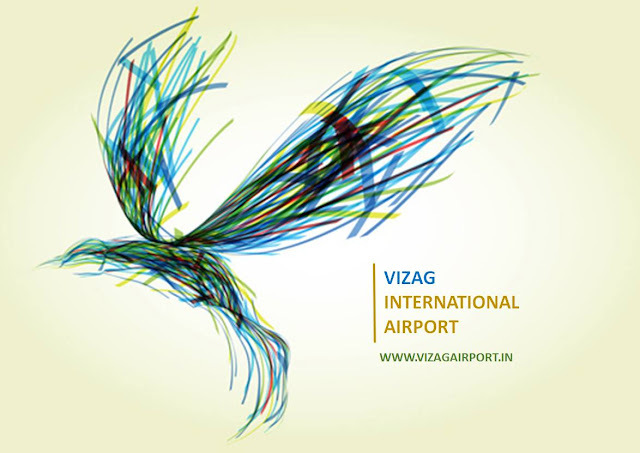 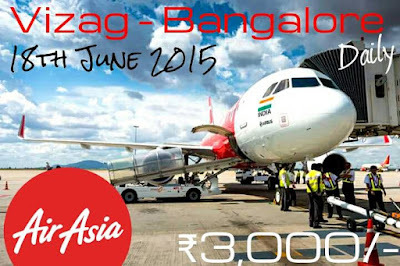 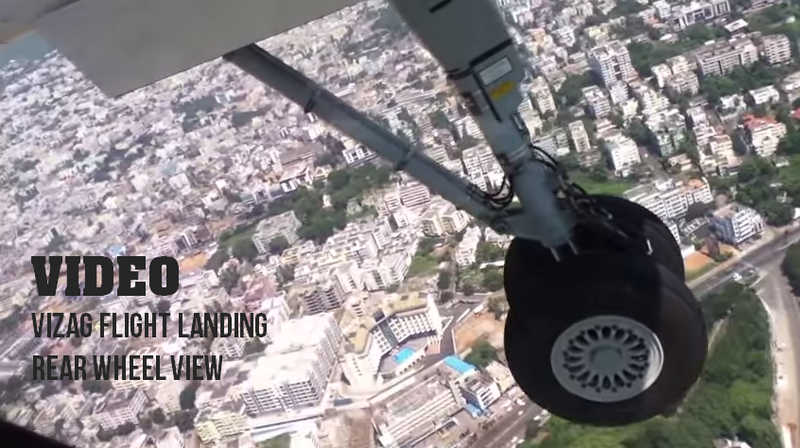 Six more parking bays will be developed at the Visakhapatnam International Airport. 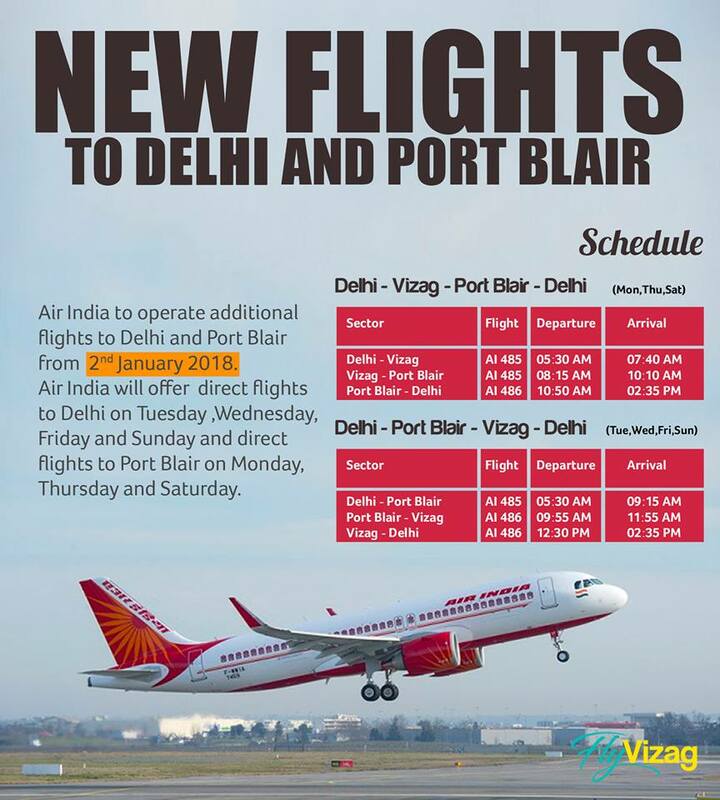 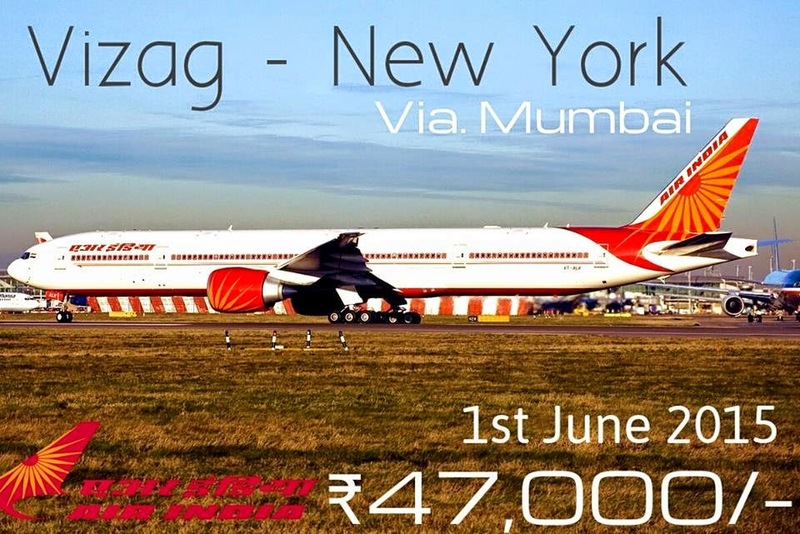 This would allow up to a dozen aircraft of airlines, especially domestic carriers, arriving late in the night to park their aircraft overnight and launch early morning flights from the city.